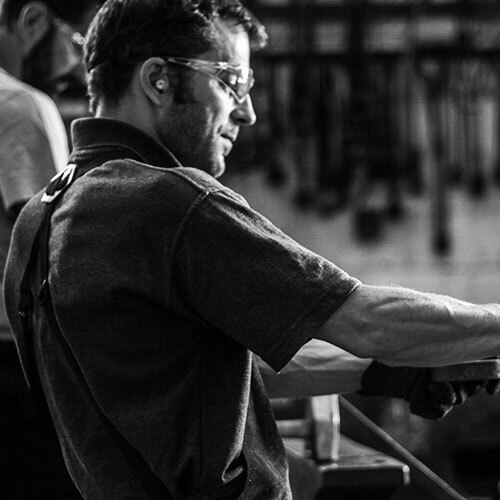 Team Members – Topp & Co.
Whatever the scale or complexity of your project, you can rely on the skilled metalworkers, project managers and administrators at Topp & Co. to provide the highest-quality products, delivered on schedule and on budget. 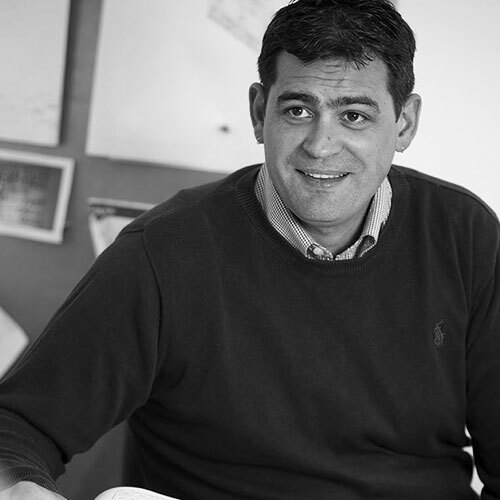 As Managing Director, Jerome’s vision is the driving force behind our mission to improve the quality, variety and ingenuity of our architectural metalwork. 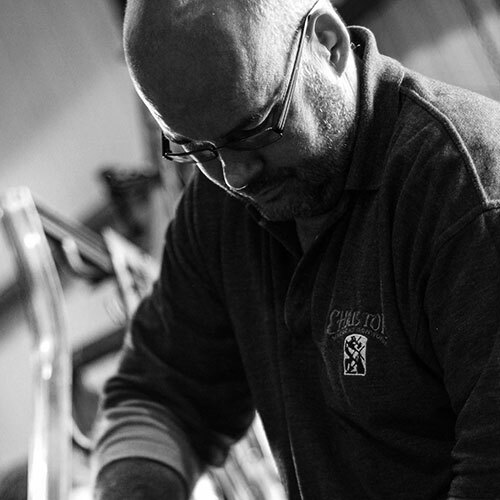 Jerome served a ten-year apprenticeship with the Compagnons du Devoir, recognised worldwide for its excellence in all areas of craftsmanship – and was elected “Provincial” (UK President) in 2013. Working with historic materials has been a lifelong passion for Chris. 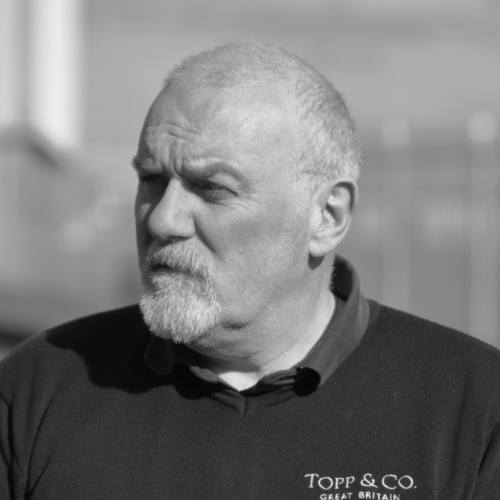 He founded Chris Topp & Co. in 1982, and quickly established it as one of the most respected workshops in the country. 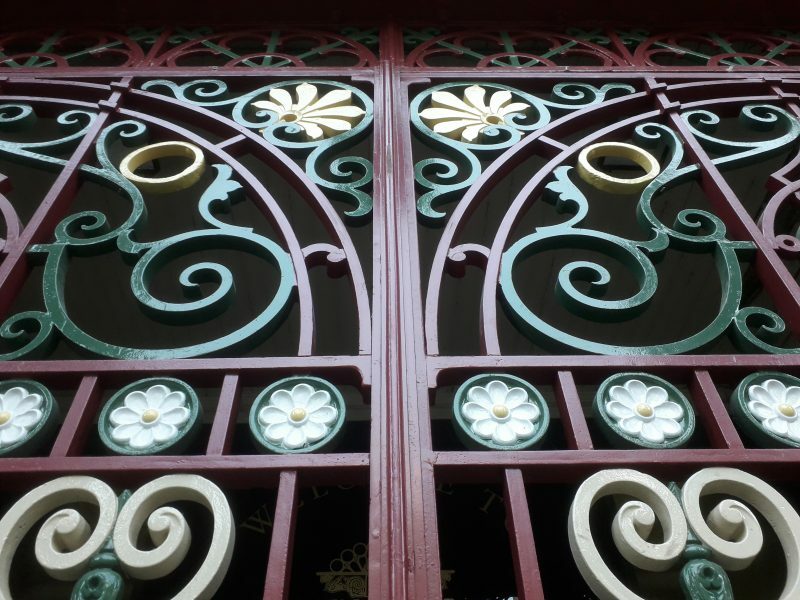 Chris is a master of the traditional blacksmith’s skills, with a particular talent for ironwork restoration. 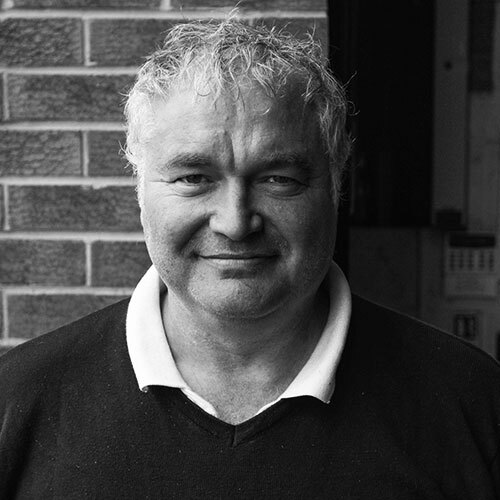 Ian, our General Manager has more than 30 years’ experience of management in engineering, manufacturing and production industries. Liaising with customers and suppliers to manage individual projects, he relishes the challenge of getting the best out of every available resource – ensuring our clients get the best-quality products on time and on budget. 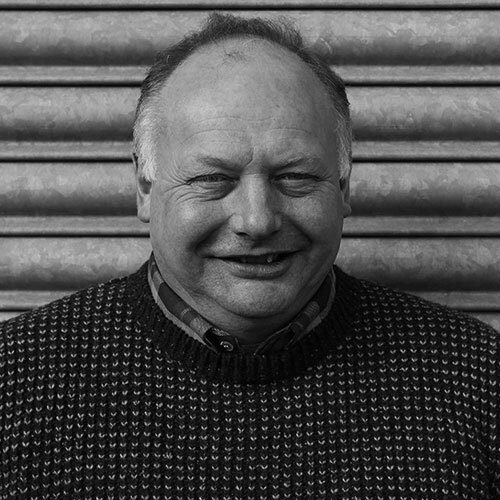 Jeremy has a wealth of experience, having spent ten years at a York Architectural practice dealing with restoration work for large country estates, and project managing contracts for high-street clients. He initially took up the role of contracts manager at Topp & Co., and now heads up our sales team. Jon brings a wealth of experience to the business, covering most engineering disciplines. Previously, he worked as a mechanical engineer for more than 40 years, with the last 30 years spent in manufacturing companies allied to the construction industry. 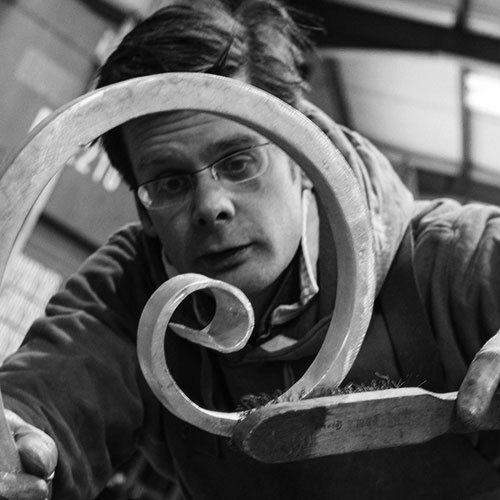 Barry is a highly skilled blacksmith with more than 16 years’ experience in all aspects of the work we undertake. 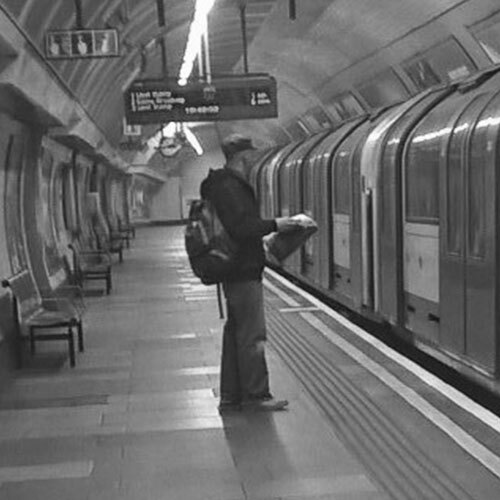 He previously worked in the building trade for ten years, on domestic, commercial and civil engineering projects. Barry has completed the highly regarded forge work course at Salisbury, run by the Rural Development Commission. Philip is a highly trained and valued member of our team. He started his engineering career with an apprenticeship at ABB carriageworks in York and has amassed a wide range of specialist skills, including construction site supervision, welding and fabrication. 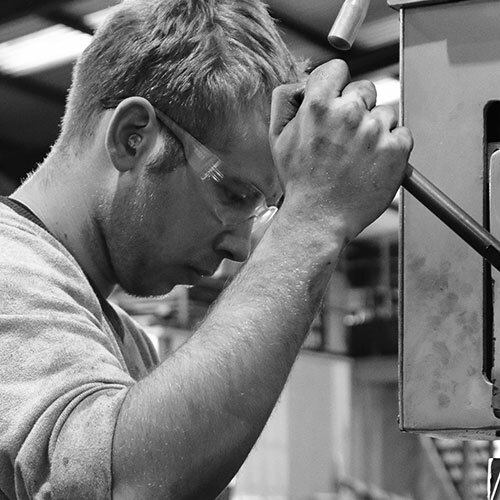 Ryan is a mechanical design engineer & CAD technician, with eight years industrial experience designing precision fabricated steelwork for a wide range of industries. Excellent three dimensional & two dimensional computer aided design skills in SolidWorks and Autodesk packages. 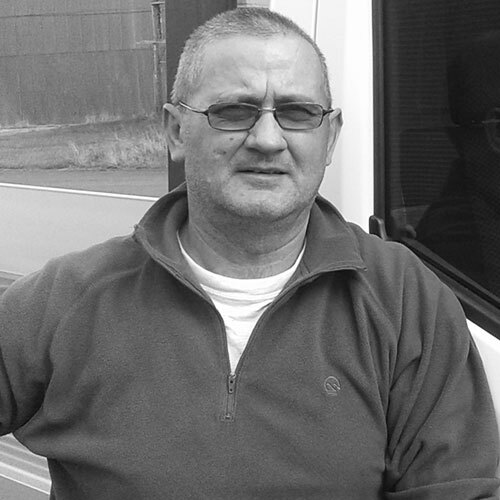 Site supervisor, blacksmith and highly skilled all-round metalworker, Eammon has more than 30 years’ experience in the industry. 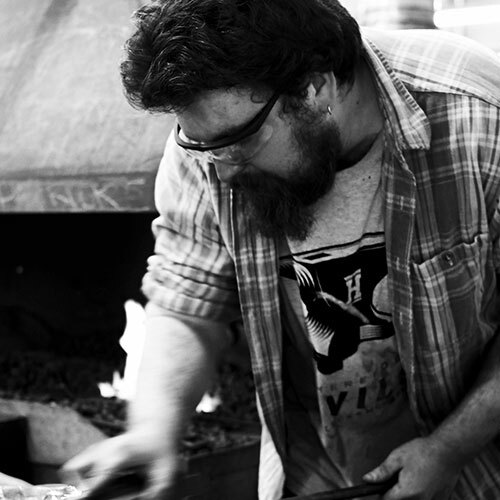 Based in London, Eammon is IOSH and SSSTS trained, and teaches traditional blacksmithing skills in his spare time. 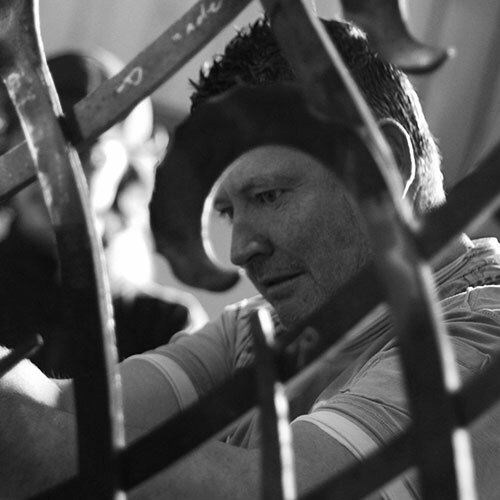 Damien is a respected and experienced metalworker, fabricator and blacksmith. Originally from Correns in the South East of France, he began working with us in December 2016. 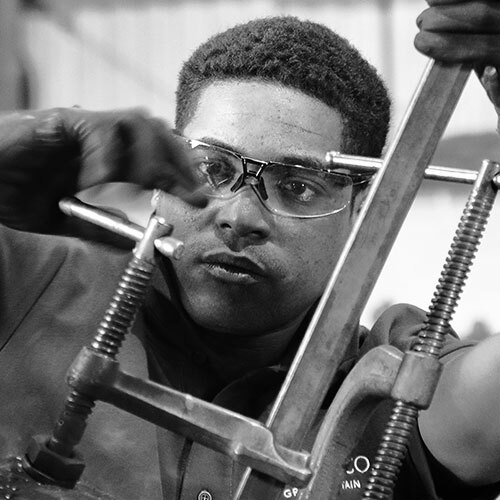 He has a great understanding of steel fabrication, as well as the traditional skills of the smith. 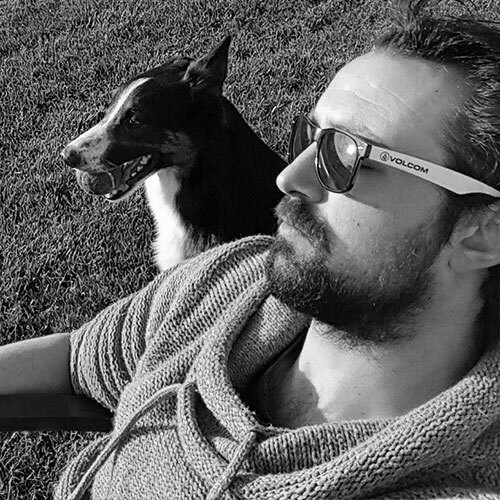 For William, blacksmithing started as a hobby which turned into a career. He is enthusiastic, highly motivated and has a great ability to analyse and solve problems. He applies his skills to everything from ornate benches and sculptures to large structural pieces. 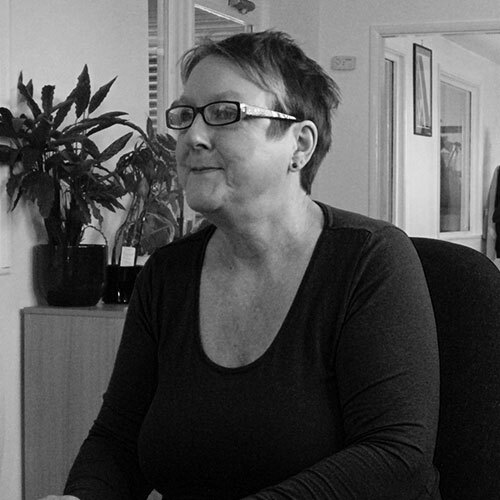 Linda’s varied career in administration includes working for The Ministry of Defence and The Valuation Office. Before joining Topp & Co. in 2015, she spent six years providing administrative support for The British Red Cross in Yorkshire. 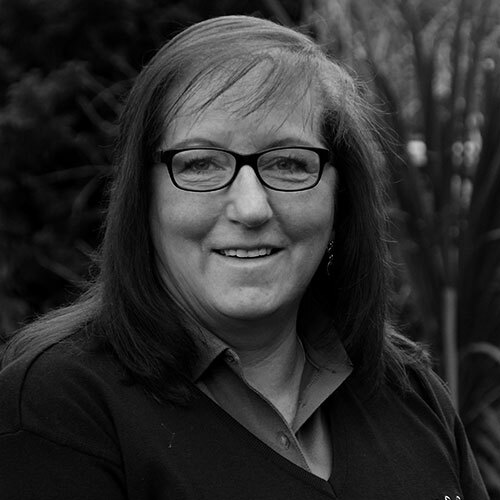 Dawn joined the office team in February 2017, having previously worked for a local Architects practice in York. She has a wide range of administrative skills, as well as a keen interest in photography. 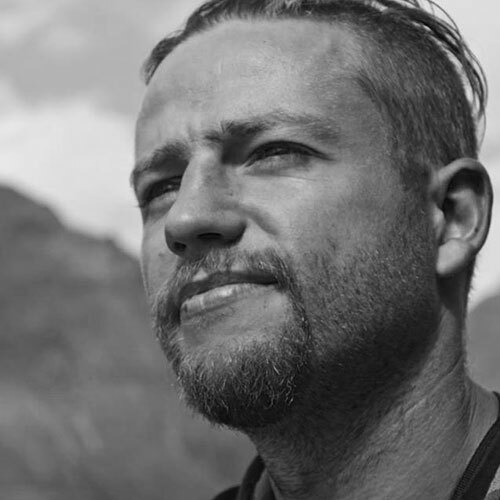 Baptiste joined our team in September 2000, having completed an apprenticeship with Les Compagnons du Devoir. 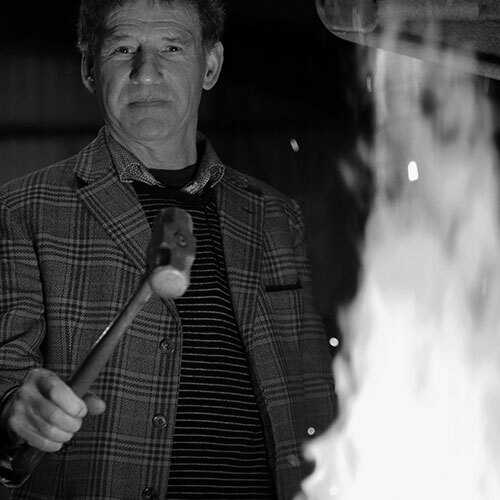 He has recently been awarded the prestigious Bronze Medal – Fellow of the Worshipful Company of Blacksmiths, which means he is officially recognised as a Master Blacksmith. Having worked for six years at various engineering companies, gaining valuable experience in welding and fabrication, Douglas developed an interest in architectural metal. 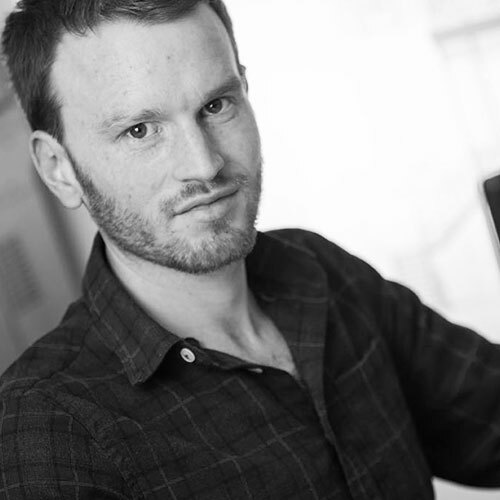 He went on to take a three-year degree course in Artist Blacksmithing at Hereford College of Arts, before joining Topp & Co.
Tadas graduated in 2010 with a degree in aviation engineering electronics. 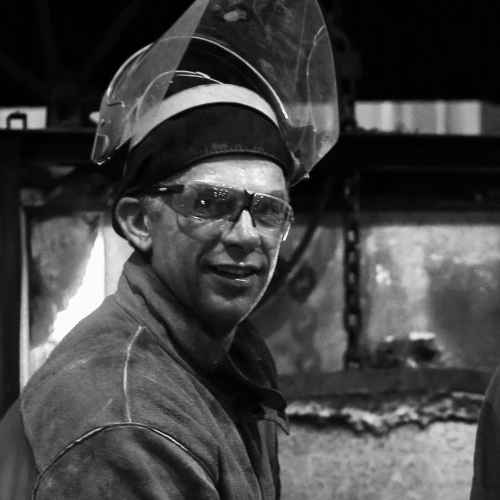 For three years he worked at a nuclear power plant in Lithuania as an inspection quality controller then trained for two years as a blacksmith, before coming to the UK to work with us. 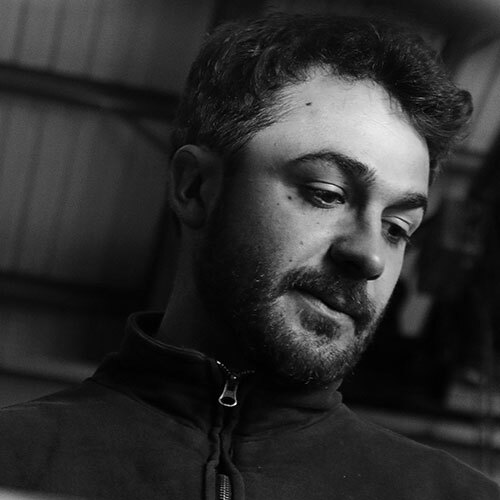 Maxence is an experienced Metalworker and fabricator who joined us in 2018. 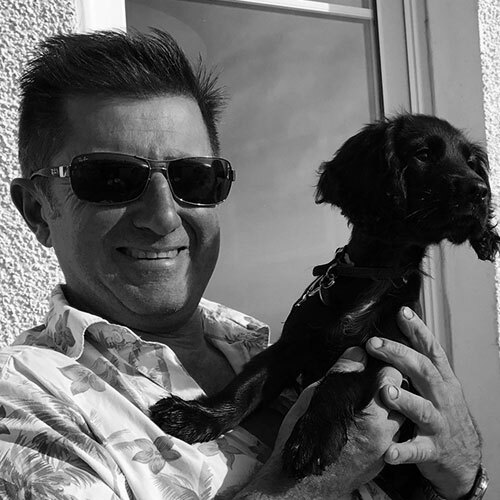 Stuart has a broad set of skills and experience, gained during a 30-year career serving in the Royal Air Force. Simon trained as a design and development engineer for Jaguar, and has worked on projects with us for more than 20 years. 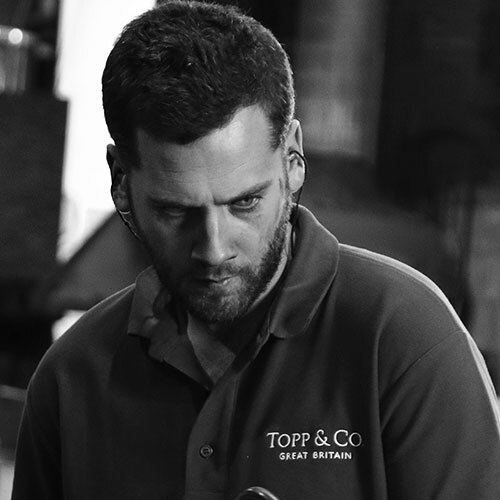 A skilled engineer with a BA Hons in Industrial Design, Simon has experience of working across all areas of our business, as well as on steam ships and car restoration projects. We are happy to have Mathieu with us through 2018/19 as part of his apprenticeship with the French Craftsman’s Guild ‘Compagnon Du Devoir’. 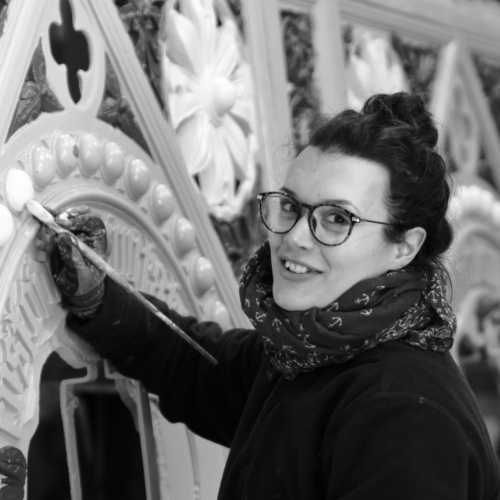 Elisa is from Chambray Les Tours in France and is with us as part of her apprenticeship with the French Craftsman’s Guild ‘Compagnon Du Devoir’. 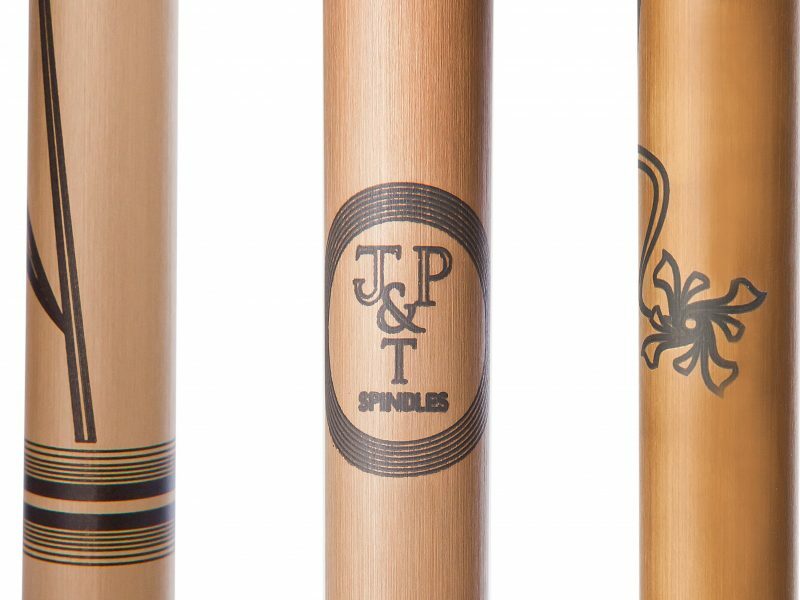 J.B. is with us as part of his apprenticeship with the French Craftsman’s Guild ‘Compagnon Du Devoir’.